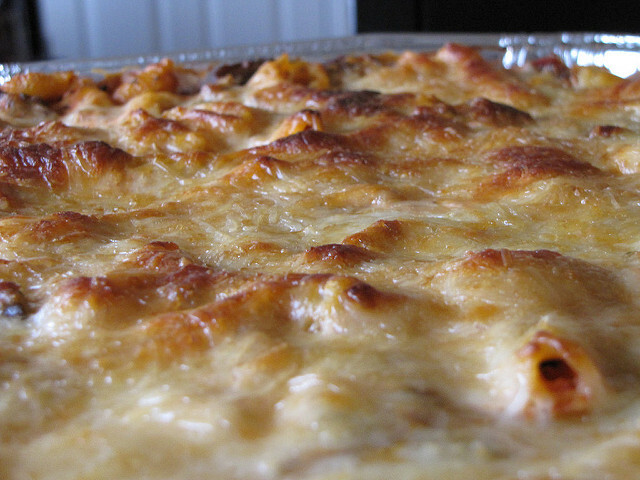 Melt a little extra-virgin olive oil and butter in a flameproof casserole dish or Dutch oven. Add 4 cups fresh or frozen chopped vegetables and saute until al dente. Bake, uncovered for 20 minutes until hot and bubbling. Sprinkle 1 cup shredded cheese over top of casserole and bake for another 10 to 15 minutes until cheese is melted. This recipe is so easy to vary and have a completely different dish each time. Below are some of my favorites, but please add to the Comments if you come up with a winner.